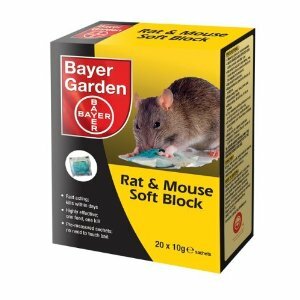 Bayer Garden Rat & Mouse Soft Block is one of the most effective anticoagulant paste baits for indoor use. It is an extremely palatable formulation due to its high-food grade ingredients, texture and blending of the bait. 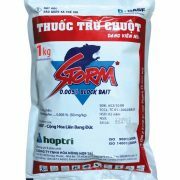 This combination ensures the bait is consumed even if other food is available. 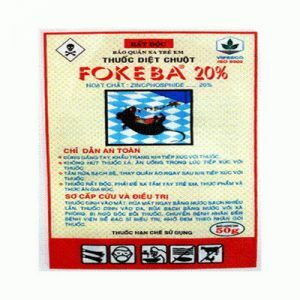 Pre-measured sachet means it can be used without directly handling the bait. 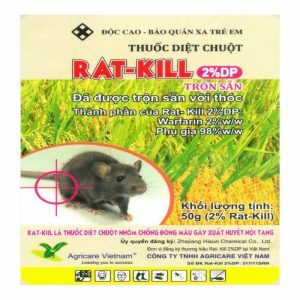 It kills House Mice, Norway/Brown Rats and Black Rats, including all known resistant strains to other anti-coagulant baits. Bait should be protected, secure and covered either in bait stations or covered bait points to prevent access to children and non-target species. For example, place bait stations behind or under cupboards, or protect baits by using, for example, open-ended boxes, drainpipes, or sheets of metal or wood, secured at an angle against a wall. 1. 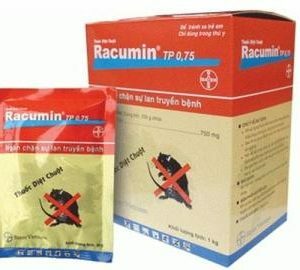 Place 6 sachets (10g) each in a bait station and secure. 2. Place several bait stations throughout the infested area 4 to 10 metres apart (e.g. nests, on rodent runs, along walls and where evidence of droppings have been found). 3. Rats will consume from a single feeding point. Eliminate, as far as possible, all alternative foods. 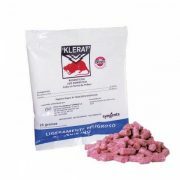 Use in commercially available bait stations or in covered bait points. 1. 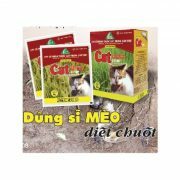 Place 2 sachets (10g each) in a bait station or covered bait point. 2. Place baiting points throughout the infested area, 1 to 3 metres apart (e.g. wherever damage, droppings or evidence of mice activity have been found). 3. Mice feed sporadically and will consume small quantities from numerous feeding points. 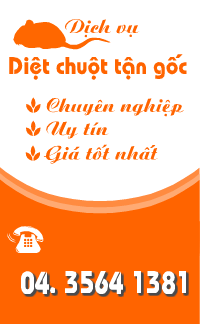 Eliminate, as far as possible, all alternative foods. 1. Inspect frequently especially in the first 5-10 days, and as regularly as consumption persists (if possible every week). 2. Collect and dispose of any dead rats or mice (see below for disposal advice). 3. At each inspection, replace any bait that has been consumed. 4. 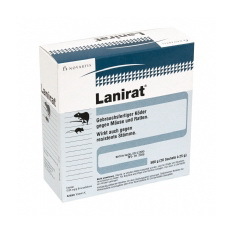 Replace any contaminated or spoilt bait. Maintain a constant supply of fresh bait until signs of rodent activity cease.